"Trained as a musician and composer, French artist Céleste Boursier-Mougenot creates works by drawing on the rhythms of daily life to produce sound in unexpected ways. 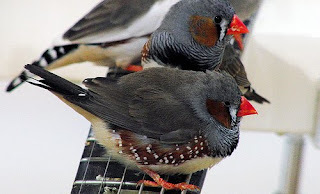 His installation for The Curve will take the form of a walk-though aviary for a flock of zebra finches, furnished with electric guitars and other instruments and objects. 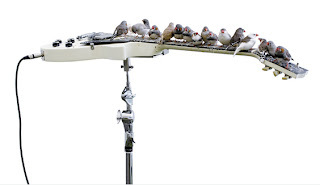 As the birds go about their routine activities, perching on or feeding from the various pieces of equipment, they create a captivating, live soundscape." 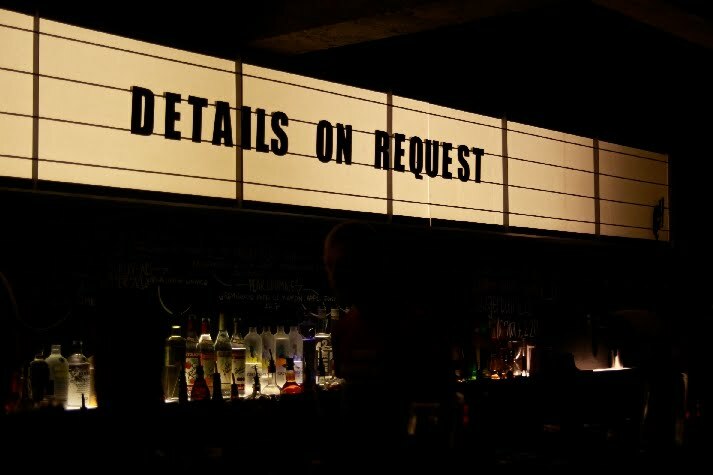 [Details on Request] thought that this was an apt work for the Curve at the Barbican as it is a piece that brings a variety of people in and gets them talking art. It brought together a wide audience: as a piece of work, for the foyer of the Barbican center it attracts people interested in music as well as art, children and adults alike. Céleste Boursier-Mougenot creates an alien, otherworldly space. After walking through a dark, tunnel-like walk-way surrounded by projected animations and electronic sounds, you come out into a wide, bright space in which the walk way takes you around sandy islands with guitars and cymbals on stands. The artist leaves the work up to chance and in the hands, or claws of the birds, building nests, making the exhibition space their environment. Letting nature take over a man made space. I would be interested to revisit the space again to see how it changes and the exhibition continues. The work is undoubtedly Sensationalist but serves its purpose as an interactive, inviting piece of work. As a person who has quite a prominent and irrational fear of birds, of course, THREE birds landed on me and froze me to the spot.